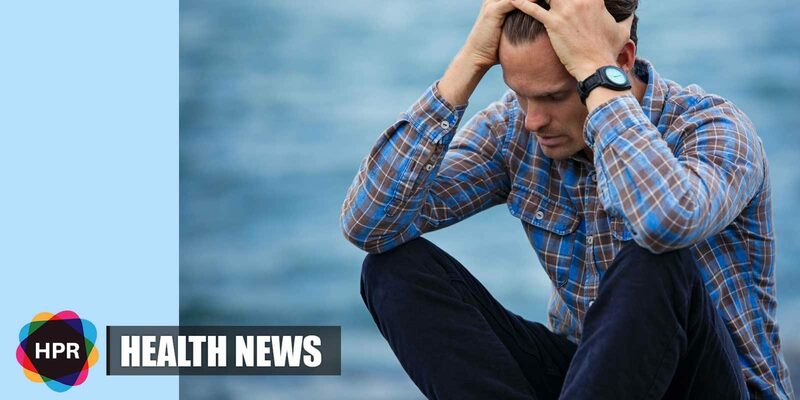 According to new health insurance data from Blue Cross and Blue Shield, major depression is accelerating among Americans across all age groups but teenafers and young adults are the ones being hit the hardest with depression. The rates of depression vary among the states. Hawaii has the lowest rate at 2.1% while Rhode Island has the highest rate at 6.4%. These new findings only cover people with commercial health insurance mainly Blue Cross and Blue Shield. So this means that they’re not fully representative. The CDC reports that one in five children ages 3 through 17 which is around 15 million have a diagnosable emotional, mental or behavioral disorder in a given year. But unfortunately, only 20% of them get diagnosed or even receive the care they need.